Congratulations Elizabeth, Amanda, and Allison! Your polishes are on the way and should reach you within the next week. Keep your eyes peeled for the mailman, and I hope you enjoy your new gifts. Thank you everyone for reading Messy Wands! Thank you! 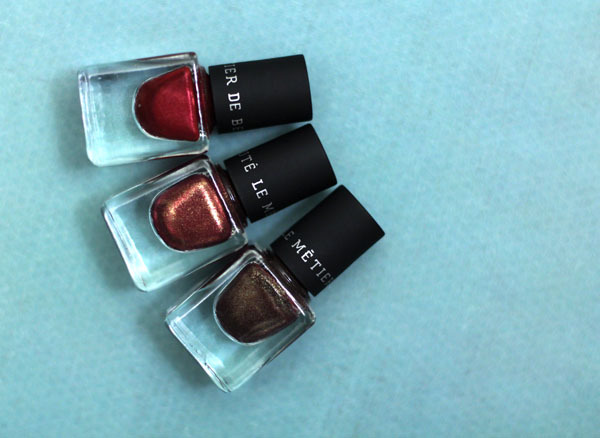 Can't wait for the mailman to bring my beautiful new LMdB nail polish!